Bluesteel S.r.l. is actively committed to the protection of personal information pertaining to the client as well as whomever entrusts this information to us. We encourage our users to attentively read the following before committing to our services. During navigation on the website cookies stored on your computer are recognized by the website operating system. Cookies used on this website do not collect Personal Data; they keep track of the navigation activity and remember information entered during navigation with the purpose of optimizing your visit on our website as we do not ask you the same information in case you have to fill in forms in the website. If you do not wish to accept cookies or want to delete those that are already on your computer, you can follow the instructions provided by your browser (usually selecting the Options/privacy section from the menu bar). By deleting or disabling cookies some navigation functions can be affected or limited. 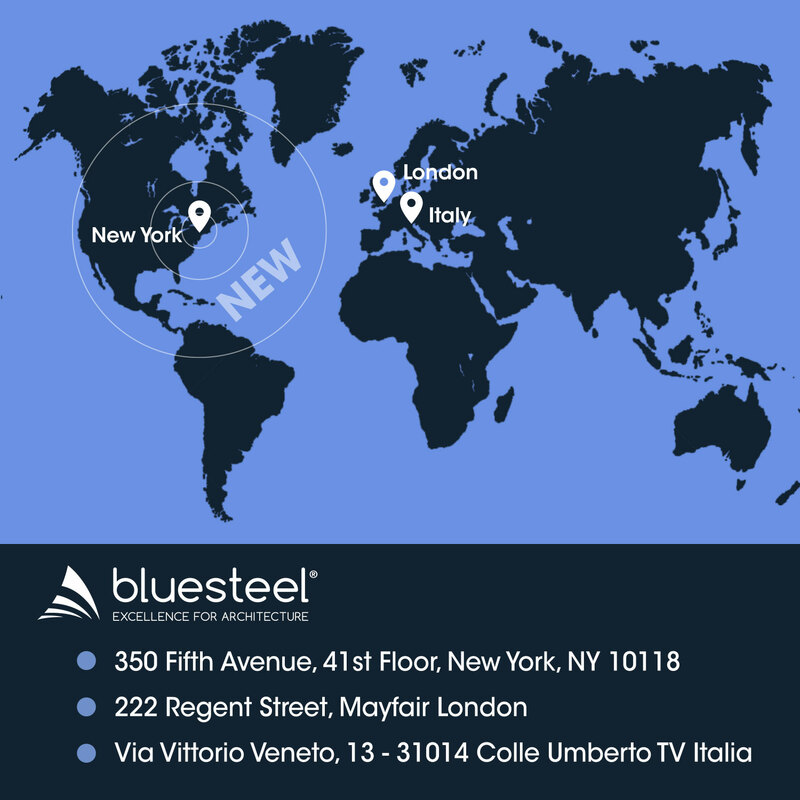 The legal representative of: Bluesteel S.r.l., Via Vittorio Veneto 13, 31014 Colle Umberto (TV).